Estate planning in Arizona requires more than just having a Last Will and Testament or Will. At Dana Whiting Law Firm, we cover every aspect of your Estate Plan, including a Health Care Power of Attorney, Living Will, Durable Power of Attorney and most important a Trust. The Estate Planning process at our firm is comprehensive. Our goal is to help you understand your Estate Plan. We take the time to design the best possible Estate Plan to meet your needs. 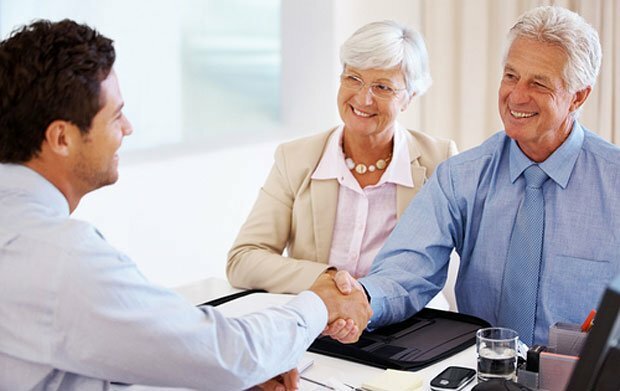 We discuss with you the best person to appoint to serve in the roles of Trustee and Executor so that your wishes are carried out as you direct. Working with Dana Whiting Law Firm we can protect your hard earned assets from estate taxes and the expenses incurred with an Arizona Probate. Many Estate Planning Law Firms in Arizona will sell you an inexpensive set of documents to serve at your Estate Plan. Our law firm is different. We want to give you estate planning knowledge so that your mind can truly be at ease. We want to design an estate plan tailored specifically to your family circumstances. At Dana Whiting Law Firm, you are buying experience and knowledge and not just another set of papers.